Last week a delegation from Cotton Court Business Centre attended Rochdale Sixth Form College to support a progression and employability day for Year 12 students. 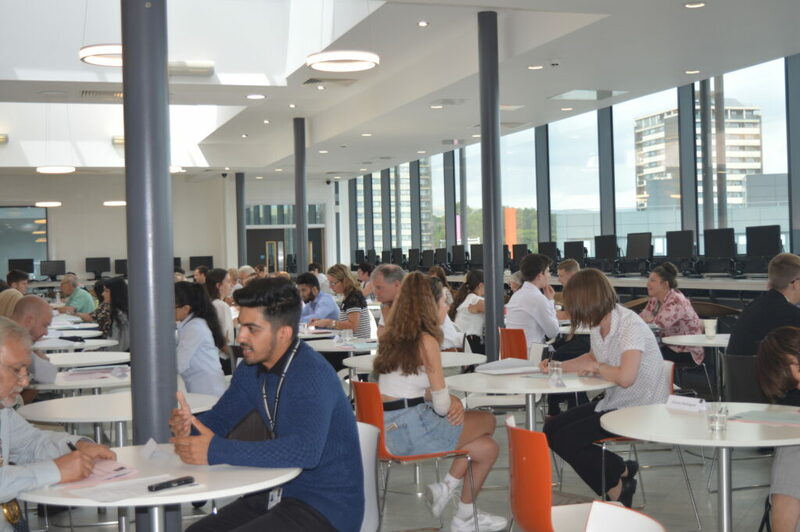 Managing Director Robert Binns and Marketing Director Jack Barron travelled to the Rochdale town centre campus, to help deliver a series of events alongside employers from across the Northwest. Jack conducted mock interviews with 20 students, grading them on criteria ranging from appearance & turnout, to confidence and preparation. “It was a really enjoyable experience and I was happy to support it. The mock interviews were great and I got to meet a diverse group of young adults, each one of them impressing me in some way. 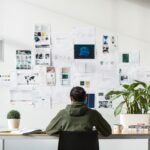 I recall one particular student who I had an extremely lengthy conversation with and was amazed by the level of knowledge and maturity they showed. I would have hired them in an instant if in a real interview. All of them were credits to their college and I wish them luck on their path to employment”. 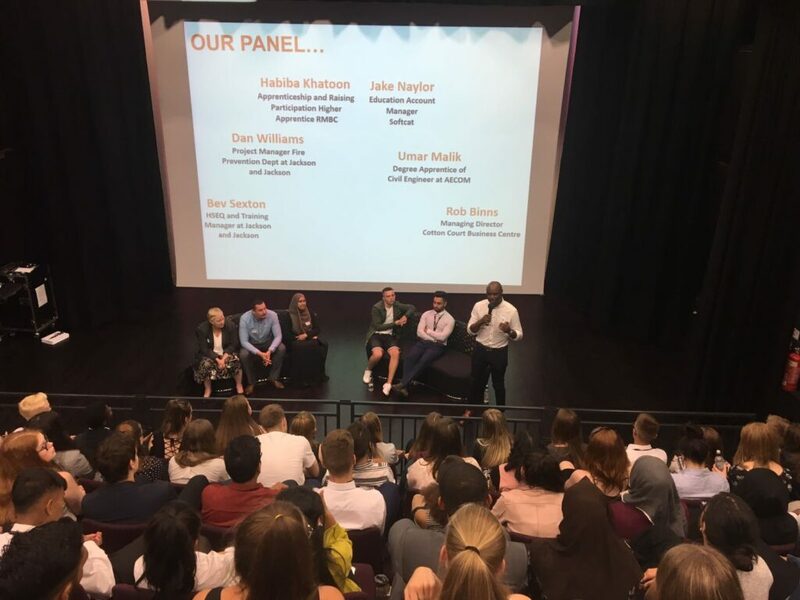 Meanwhile Managing Director Robert formed part of an expert panel, giving students the opportunity to hear his journey though the world of work and business, with the opportunity for a questions and answers session at the end. 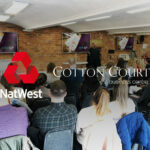 “We’re really passionate about supporting events such as this one, wherever they may be. 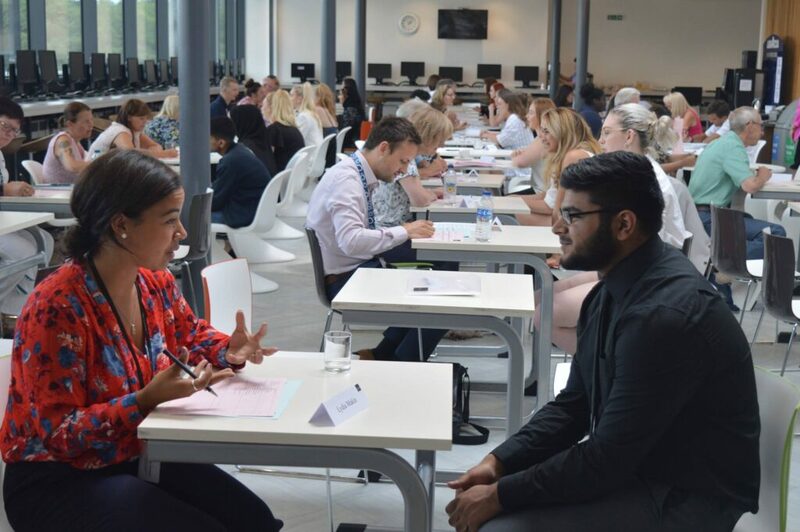 The people that we’ve spoken to today are the future of business and enterprise, and I like to think that we’re helping them on their journey into the world of work by sharing our experiences and giving them the opportunity to ask any burning questions. It was an enjoyable experience for me and by all accounts for them also”. 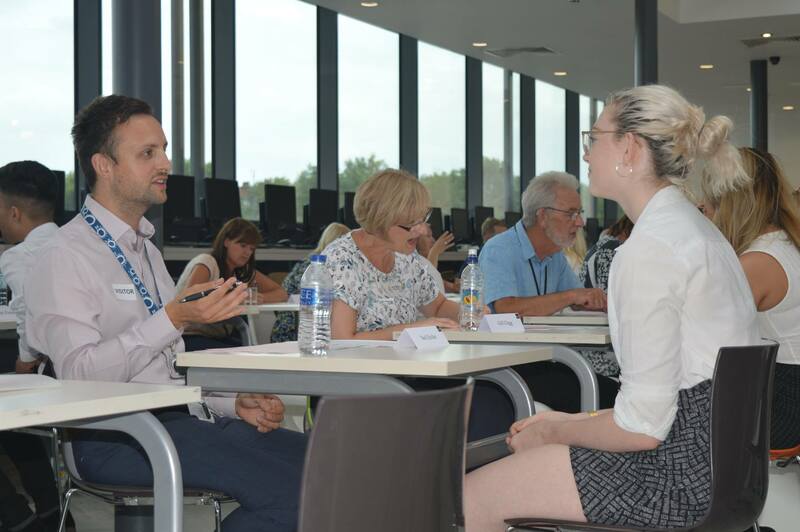 “The students were a real credit to the college and tackled the interviews fantastically well. The two days are so beneficial for the students as for some it will have been the first interview they’ve ever had. The mock interview process helps the students have more confidence in themselves and their abilities. 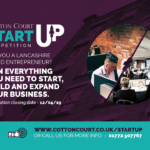 We can’t thank the businesses enough for their ongoing support, many of whom have been giving up their time on an annual basis to help make the day such a success”.